Sometimes the only “good” thing about a free template is the fact that it is free. While some template designers create good usable free templates many of these templates can actually cost you traffic and , more importantly, clients. Internet marketing is simply using the Internet to market your business. See! There is no secret. 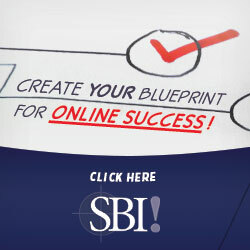 Virtually every marketing technique you have used in the past to market your business can be used to market your business on the Internet. Only cheaper, easier, quicker and wider. Take Control Of Your Web Site!